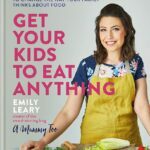 We’ve been trying all sorts of fantastic new things in our kitchen lately, from a craft gin club subscription to posh chocolate, tomato soup, spices, portable coffee, sauces, sprinkles and a cocktail set. So, pull get yourself a cuppa and see what we’ve been taste testing with our latest review series instalment! Craft Gin Club – Discover Gin in a Whole New Way! One for you gin lovers! This is my second Craft Gin Club box and I have to say I am really impressed with the contents! 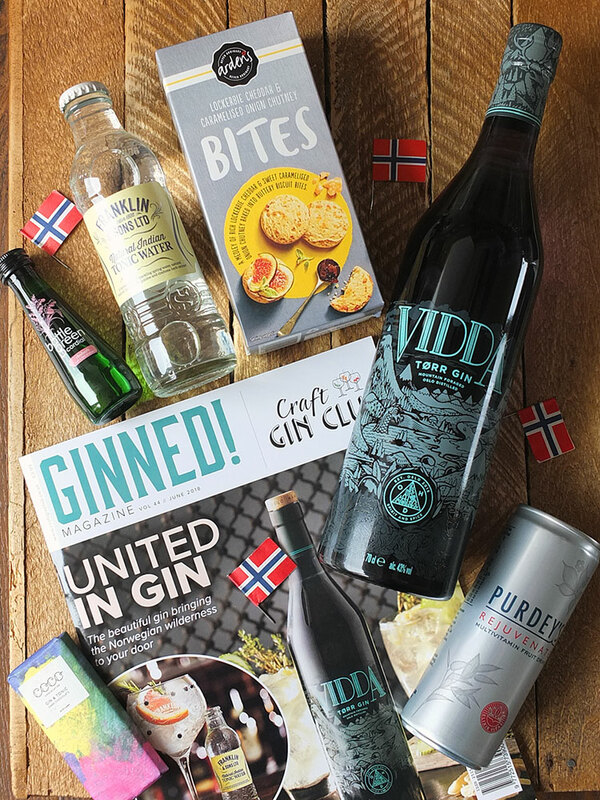 This month’s box contains a full-size bottle of Vidda gin all the way from Oslo, Norway, as well as a selection of Scottish snacks and a few mixers. The Ginned! magazine contains plenty of information about each product, and it’s packed full of great recipes too. Sign up for the Craft Gin Club for justs £29 for your first box instead of £40 with the code CELEBRATE. This artisanal Swiss chocolate is the latest development from Nestle. 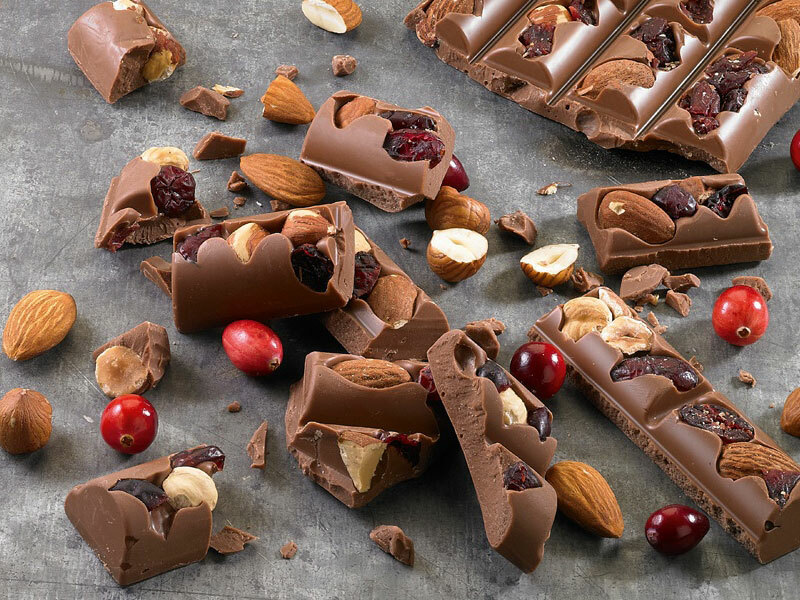 There are two types in this new range: first, whole nuts and dried fruit are nested in delicious milk, dark or caramel flavoured white chocolate (my favourite) and secondly, pieces of salted caramel or chopped nuts are studded in thin layers of the intensely flavoured extra-fine dark chocolate. Each sharing bar retails for £3.50/£2.50 respectively and you can find them in your nearest Sainsbury’s or on Amazon. Cath Kidston is celebrating their 25th anniversary this year, so they’ve teamed up with Heinz soups for their first make-over in 100 years. You can find specially designed soup tins in your local supermarket, but they’re limited edition, so once they’re gone they are gone! Saying that these were launched in early April, but a few days ago the Cath Kidston website announced they were back in stock. 100% of the sale funds on these limited edition sets go towards the Trussel Trust. With The Spice Pioneer subscription box, you get all the spices you need in the right quantities to make a delicious meal for four people. 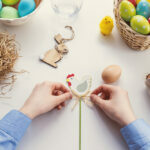 The recipes are provided, and each month takes you on a new culinary adventure. I was sent two boxes to try out, one I popped in my raffle hamper for our Relay for Life fundraiser, and the other was for a Sri Lankan monkfish curry with basmati rice, beetroot curry and spicy green beans with black mustard seeds. All you need to do is get the fresh ingredients and follow the instructions! 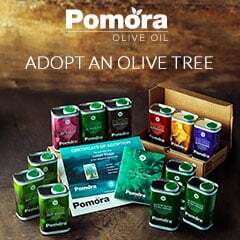 I love the idea of this subscription box and I think it would be a great thing for folk who don’t have a wide variety of spices at home already and want to explore new cuisines. 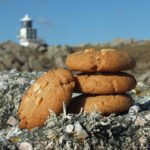 Prices start from £8.25 per box with free delivery. 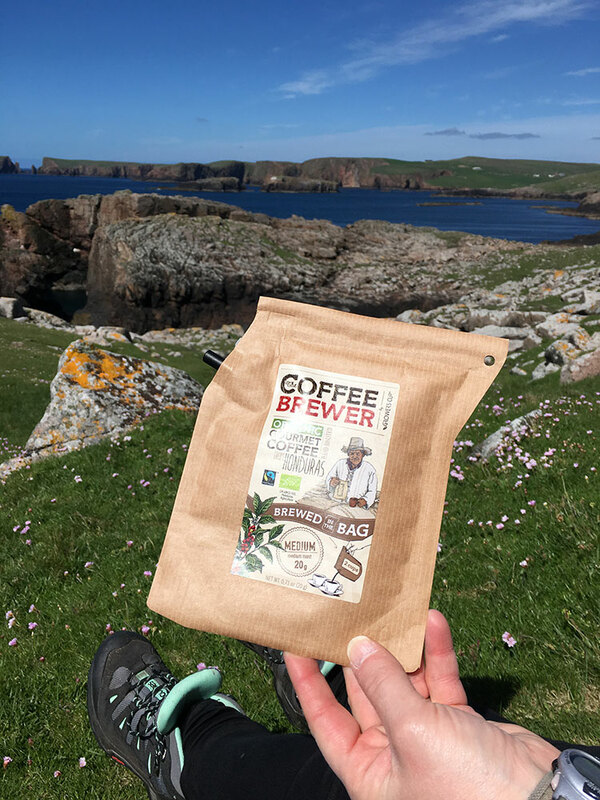 This clever little portable filter coffee brewing pouch was introduced to me by a friend earlier this week when we went out on a nice five-mile coastal walk. 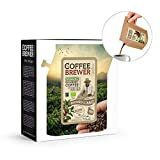 Perfect for hiking, simply bring along a thermos of hot water, twist the cap off the pouch, open the top and pour in the hot water. 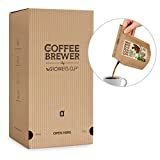 Close, brew and pour! Super tasty freshly brewed coffee on the go, with a seaside view. Bliss! Surely it’s not just me who notices how much refined sugar there is in a dollop of tomato ketchup? Even our nine-year-old is conscious about reading food labels and keeping an eye on such things (not that it stops him from eating it, mind, but he’s aware!). 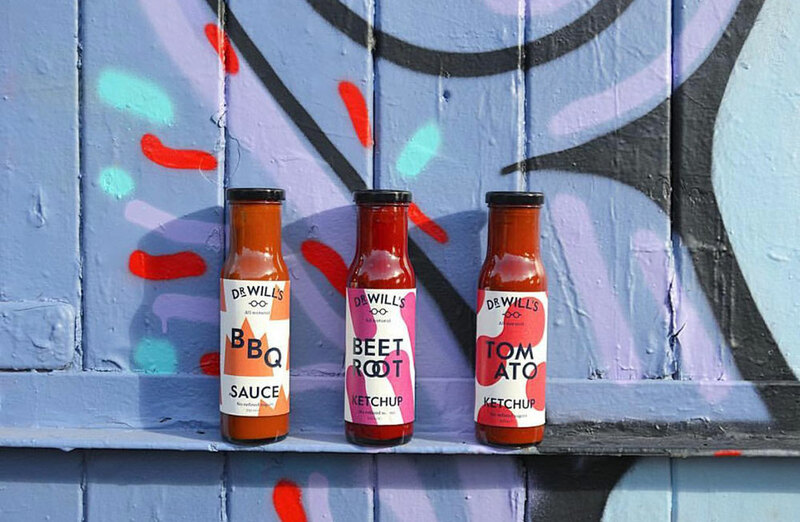 I recently tried the range of sauces from Dr Wills which are free from refined sugar, additives and preservatives and was well impressed! All the flavour with none of the rubbish. 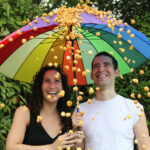 They’re sweetened with dates and flavoured with a delicious range of spices so they’re quite flavoursome. 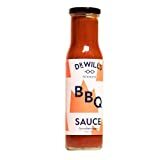 Each 250-gram bottle retails for £3.50, but you can get 20% off your next order through their website if you use the code SAUCY20. 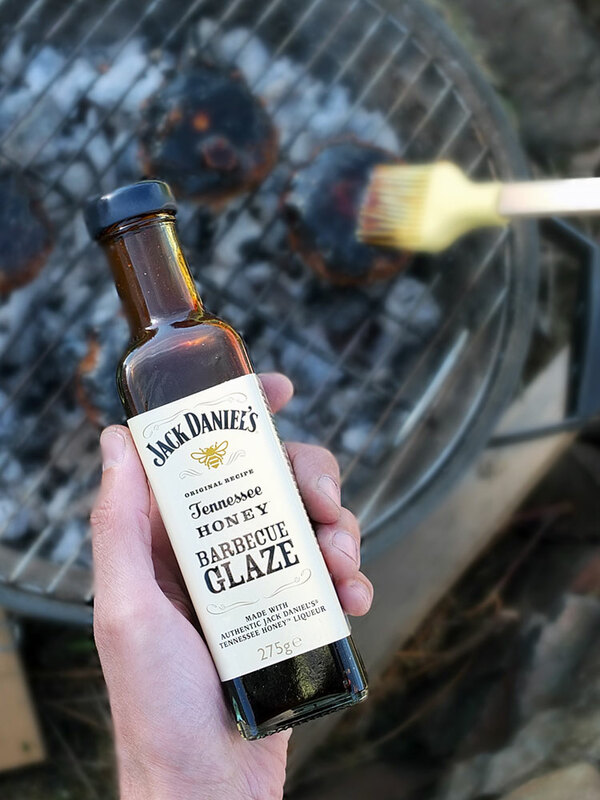 Made with authentic Jack Daniel’s Tennessee Honey Liqueur this barbecue glaze can transform the dullest of British BBQ fare into something extraordinary. 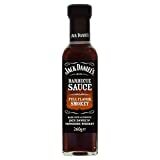 We’ve had this on pork and beef kebabs recently, as well as some German smoked cheese stuffed Aberdeen Angus burgers. Seriously good stuff! Check out their smokey sweet and smooth original barbecue glazes and their full flavour smokey barbecue sauce too. Each 260-275 gram bottle retails for approximately £2 from many supermarkets. This has to be, hands down, my new favourite addition to my kitchen. 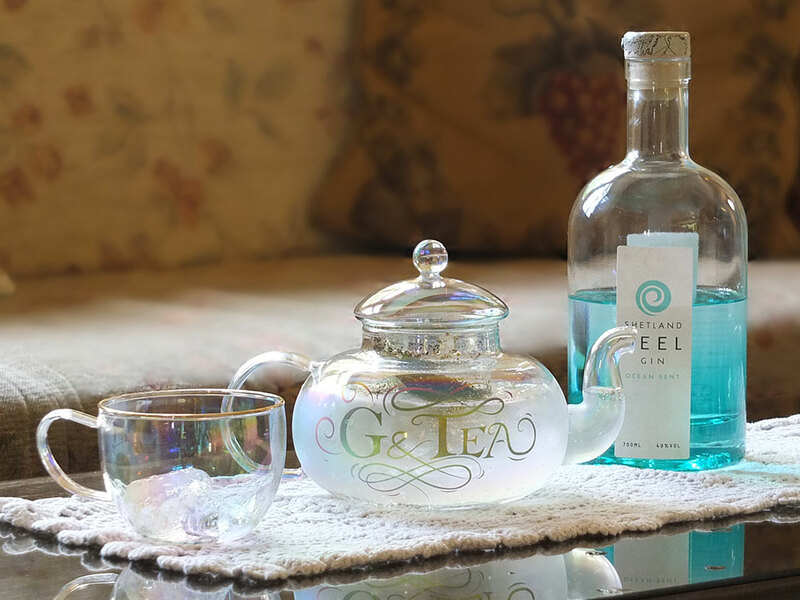 This Alice-in-Wonderland-esque glass ‘tea’ pot makes for the perfect addition to any afternoon tea. Simply add a spoonful of your favourite tea or herbal infusion and any other flavourings to the glass insert, fill the base of the pot with ice, your favourite gin and some tonic, pop the glass insert in and leave to infuse for ten minutes. Serve your cocktail over ice in the glass teacups. This set has a retail price of £30, but you can (at the time of writing) get it from I Want One of Those for just £26.99. I am absolutely in love with these sprinkles! I was sent a couple of packs to play with for a paid Instagram collaboration, and I can’t stop using them! I’ve used them to make a rather fantastic unicorn cake recently, and I’ve also made some blueberry and white chocolate creamsicles and used these to decorate the white chocolate coating. They’re just so pretty! 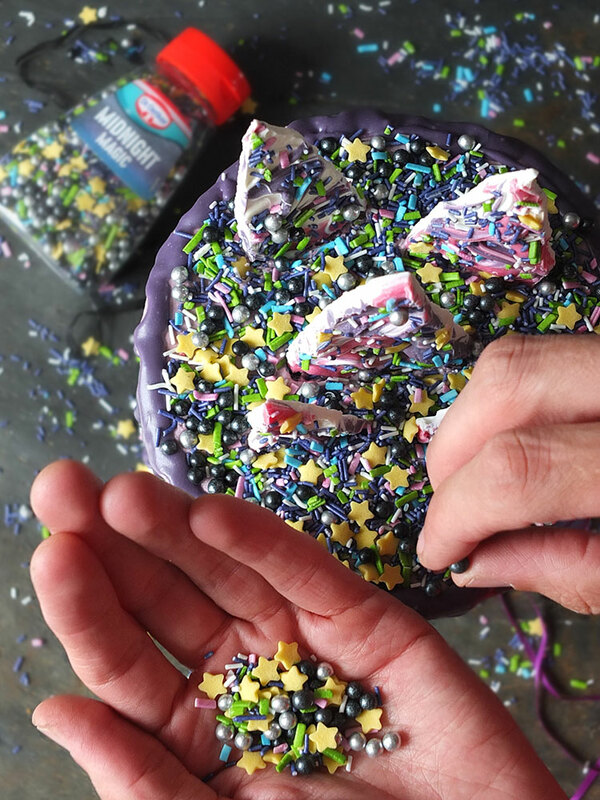 These Midnight Magic sprinkles are part of the new Dr Oetker’s Ultimate Sprinkles Range. With this new Ultimate Sprinkles Range, you can add a dash of glamour and magic to your bakes. Each 110-gram jar is slightly larger than Dr. Oetker’s usual sprinkle pack size so you can cover an entire cake, and it retails for £2.29. Look out for them in your local supermarket (they’re not on Amazon just yet – watch this space!). This is not a paid post, and it contains a mixture of product review samples and items I am just currently loving. Ooh, that chocolate looks so yummy! I love fruit and nut chocolate and don’t eat it enough. 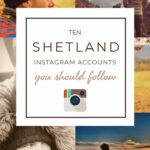 Wow, you’ve introduced me to plenty of new things! I love the look of that Jack Daniels glaze. So many awesome items that’s included! 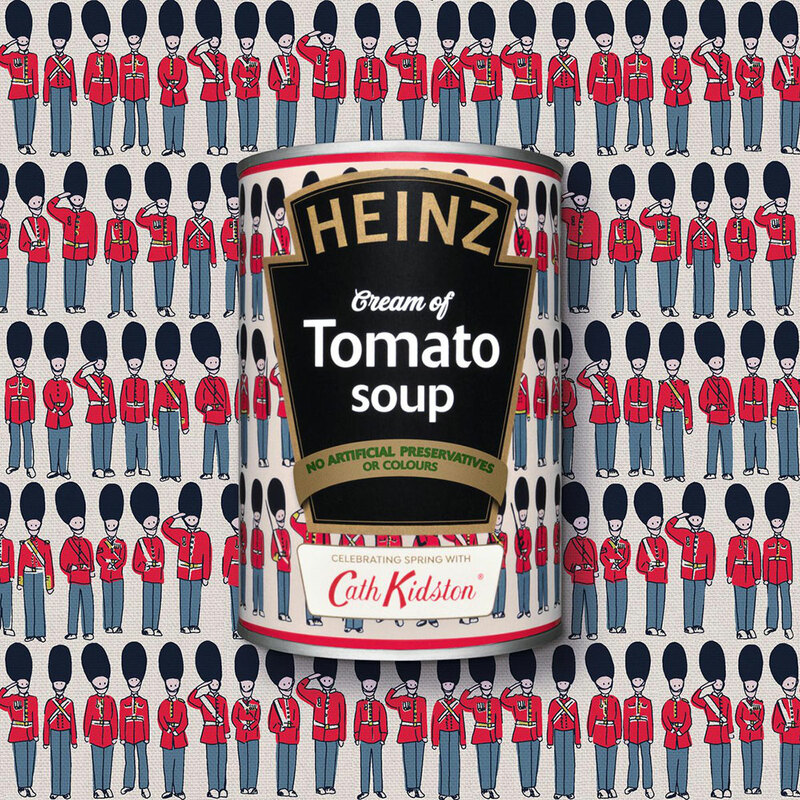 That soup from Heinz is pretty awesome, love that they partnered up with Cath Kidston! The chocolate and the coffee sounds amazing as well! And those sprinkles! WOW! Wow what a massive saving on your first Gin Club box! You can’t go wrong for that price, especially if you’re getting a full sized bottle of gin! The Spice Pioneer subscription box sounds really interesting too. I want that tomato soup!! how cute is that packaging?! What some awesome looking items! My OH would love the BBQ glaze and hey I am loving those sprinkles how cool are they! We have some of the new sprinkles, cant wait to make some cupcakes with them.